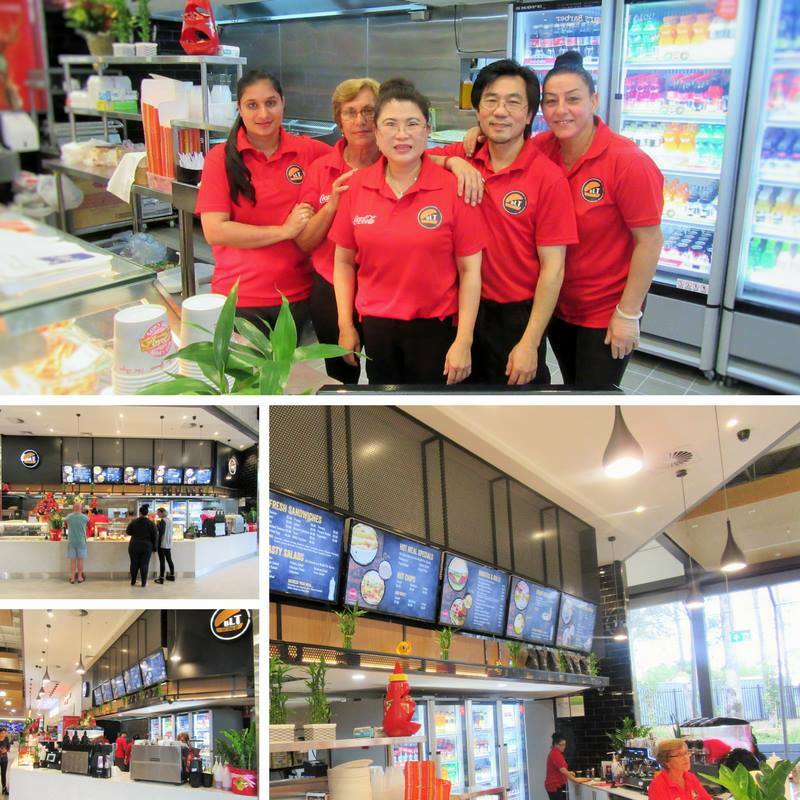 BLT (formerly Cottage Fast Food) has opened their brand new store in the Food Court. They may have a new name and a new look, but they still have the same fantastic food and service! BLT has been proudly serving the Bonnyrigg community for over 20 years. Support your local, independent retailer and visit the friendly team at BLT in Bonnyrigg Plaza today!